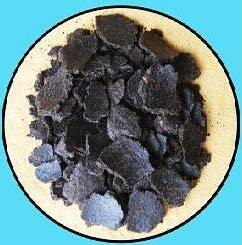 We export and supply excellent quality and impurities-free Neem Oil Cake Fertilizer. It is hygienically processed at our advanced facility using hi-tech machines. Thus, our Neem Oil Cake Fertilizer is appreciated for its ability to enhance the growth of the crops. We offer our Neem Oil Cake Fertilizer in safe packaging, in bulk quantities and at nominal price. Moreover, we ensure on-time delivery of the orders.